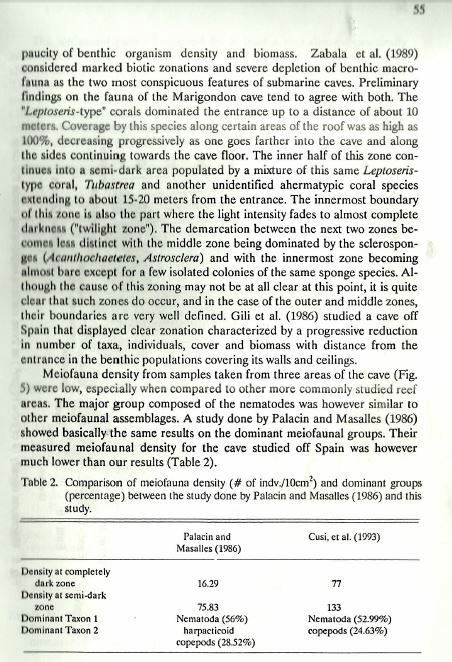 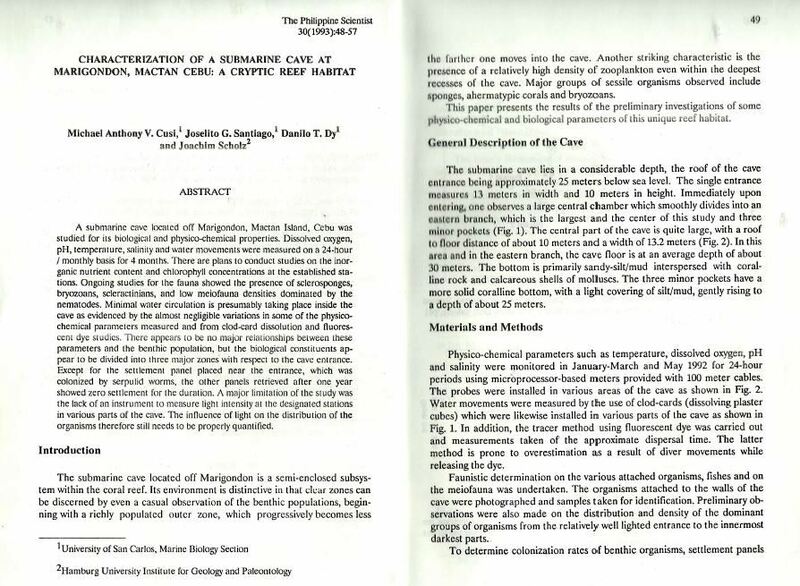 The 1993 scientific article was USC’s first contribution to the study of underwater caves. 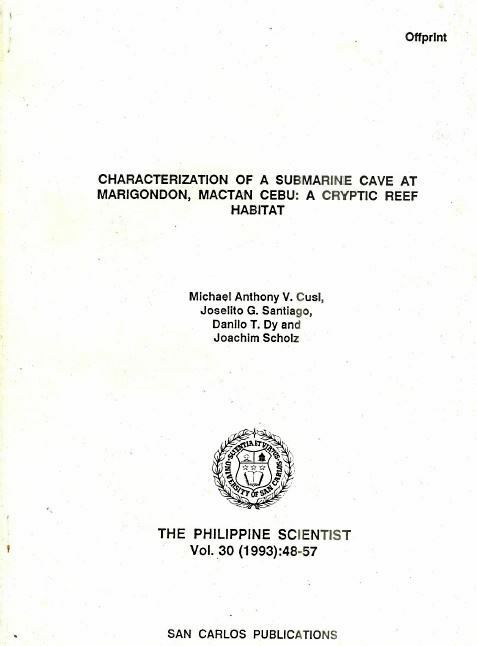 It was a collaborative effort between a marine geologist from the Univ. 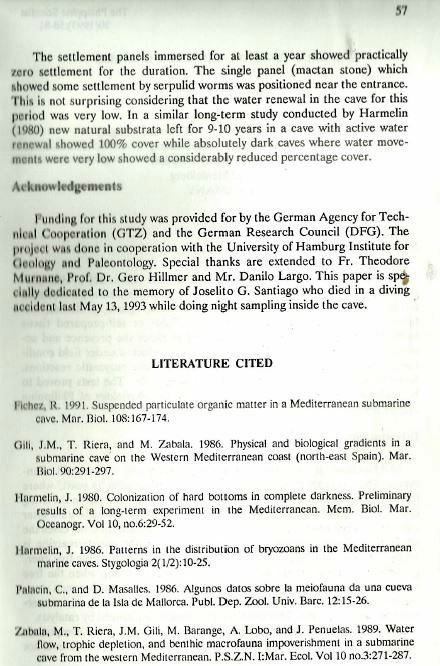 of Hamburg, Germany and researchers of the Marine Biology Section, USC. 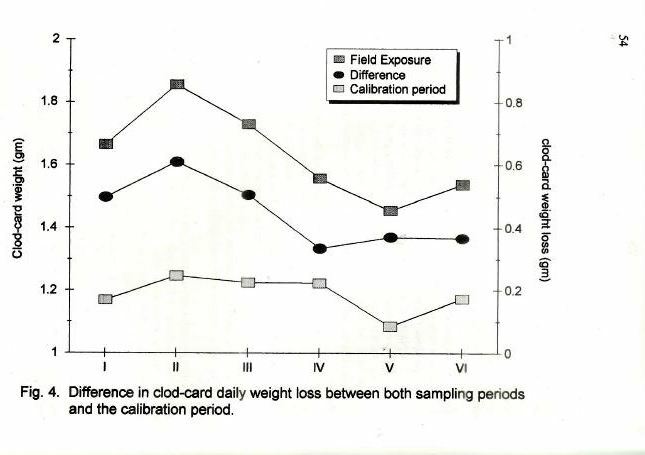 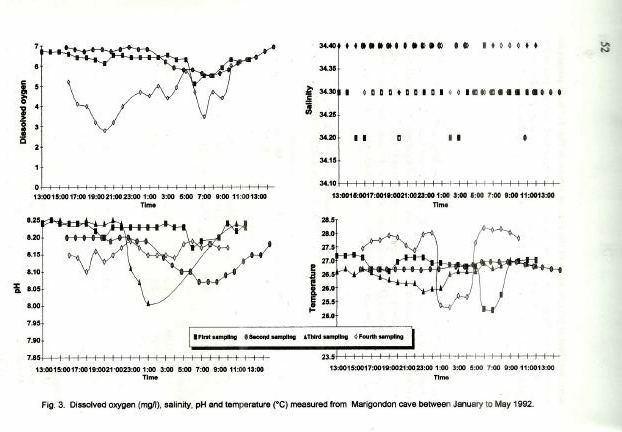 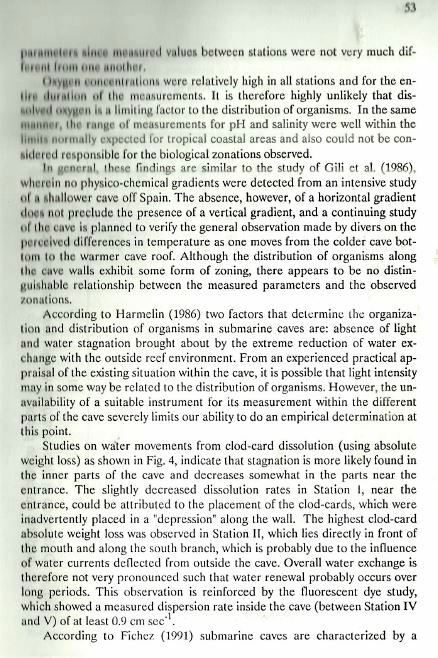 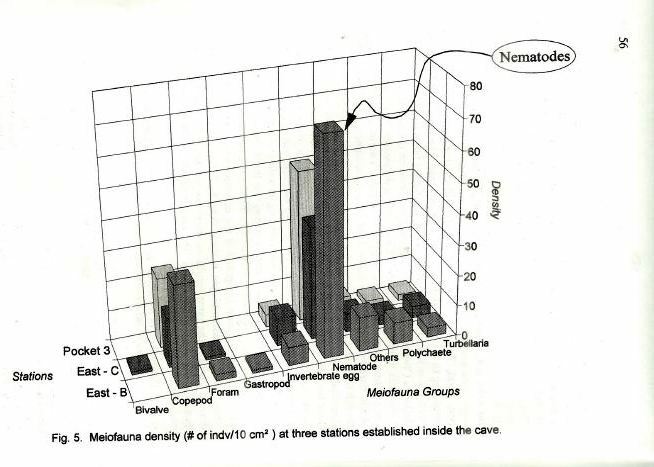 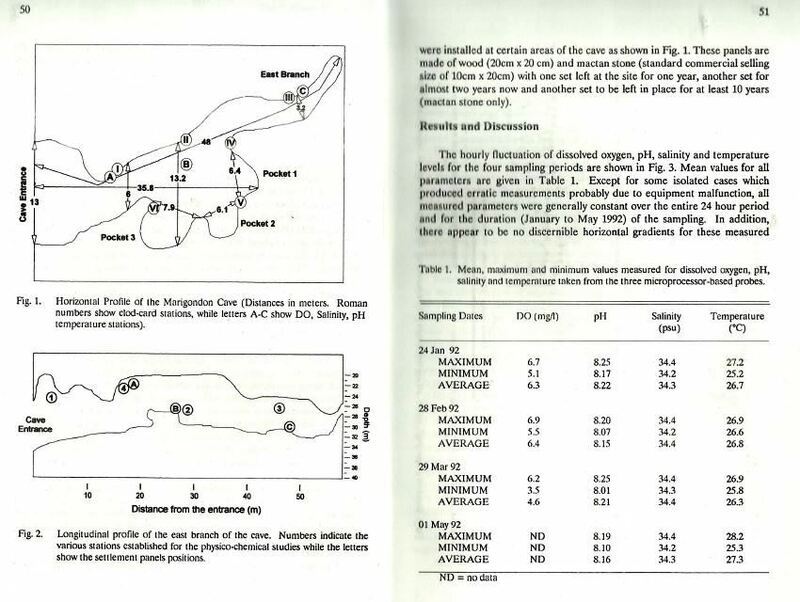 The article provided initial data on the dimension of the cave, the range of temperature, salinity, pH, dissolved oxygen & the meiofauna density inside the three sections of the cave.